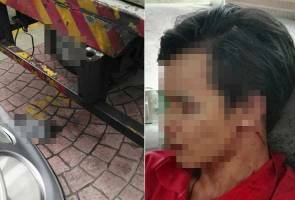 KUALA LUMPUR: Video of a lorry driver being mercilessly assaulted by several angry men at a condominium in Ampang, Selangor has gone viral on social media. The five-minutes and 39-second video depicts a group of men believed to be the bodyguards of a 'Datuk' -- who were furious after the driver had accidentally rammed into the latter's Mercedes-Benz in the Saturday pandemonium -- punching, kicking and beating the man. The episode started when the driver had accidentally rammed and scratched the car. 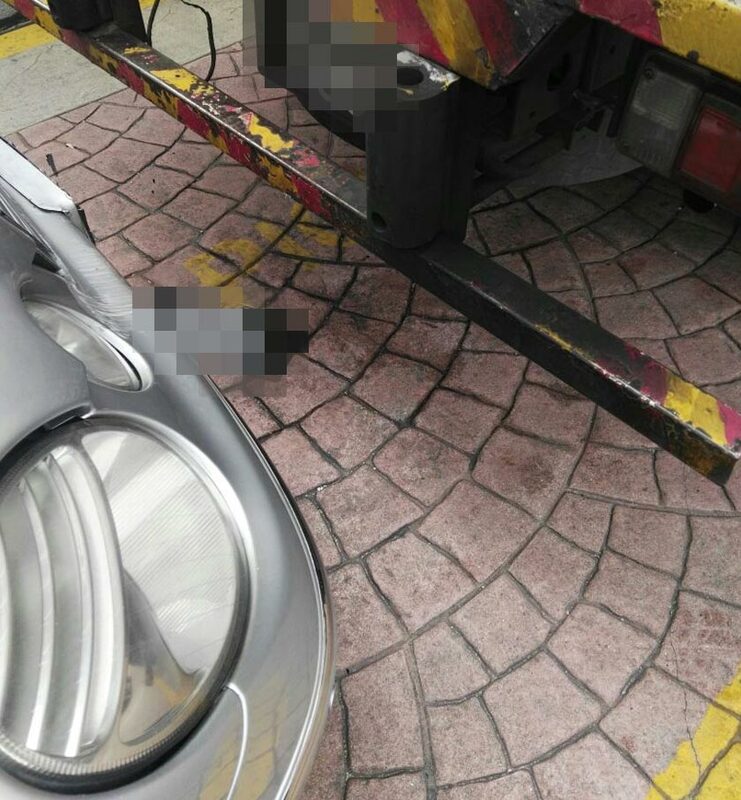 Several images which had resurfaced along with the video showed that the registration number of the Mercedes-Benz had dropped. An image showed the victim sustained facial and bodily injuries in the incident, which happened at the security post of one of the oldest condominium in Bukit Antarabangsa, Ampang in Selangor. At Press time, no information if the victim had lodged a report of the incident. Astro AWANI explores: Britain without a royal family?